We are the Key to Bellingham's Best Cannabis™ We have the lowest prices in Bellingham, friendly service, wide selection, and an open and inviting shop. Come in today, you won't be disappointed! 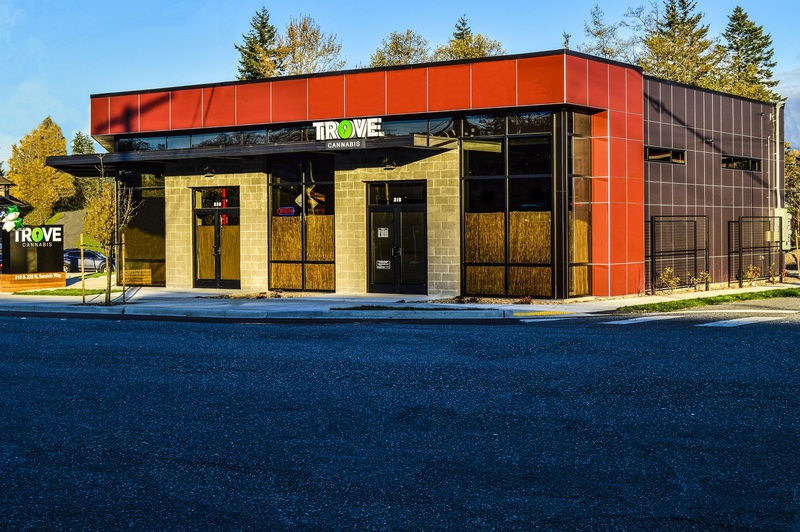 See our most up-to-date menu on our website, www.trovecannabis.com! Great shop! Friendly budtenders and beautiful atmosphere.